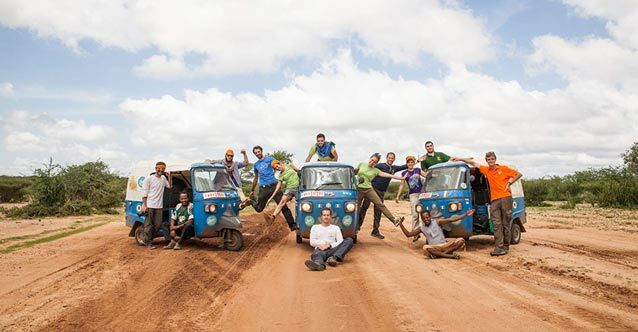 3 Tuk Tuks, 3 Teams, 11 travelers, 18 days of Adventure, more than 2500 km across southern Ethiopia. The mission? Have fun promoting a slow and responsible way of traveling. The record? Be the first to reach Omo River with three-wheeler.